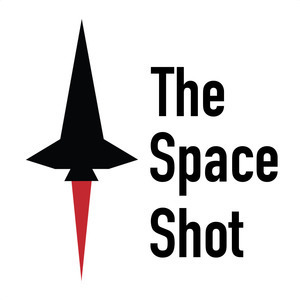 The Space Shot Episode 382: Lois Huneycutt- The Space Hipsters Book Prize! Lois Huneycutt- The Space Hipsters Book Prize! You can nominate a book by messaging Lois at HistorianMom@gmail.com. Remember, you don't have to be a member of the Space Hipsters group to nominate a book. Check out the Starship Hopper here.